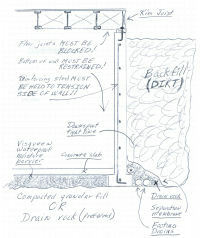 From an engineering standpoint any wall which keeps material from an area is a retaining wall—even a short footing and stemwall around a crawlspace is keeping your yard out of your crawlspace. 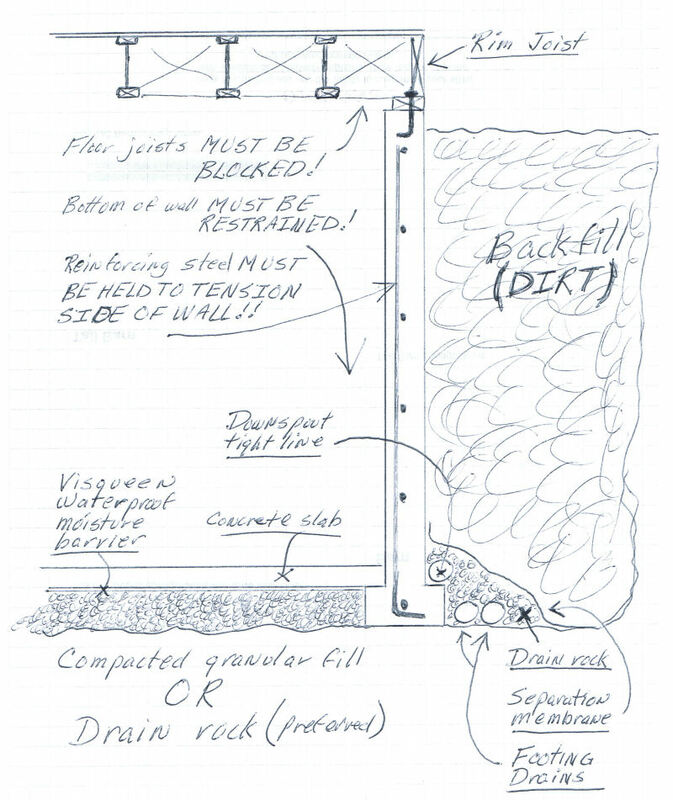 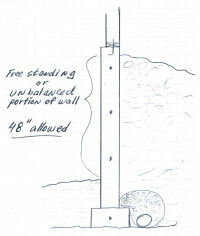 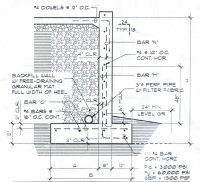 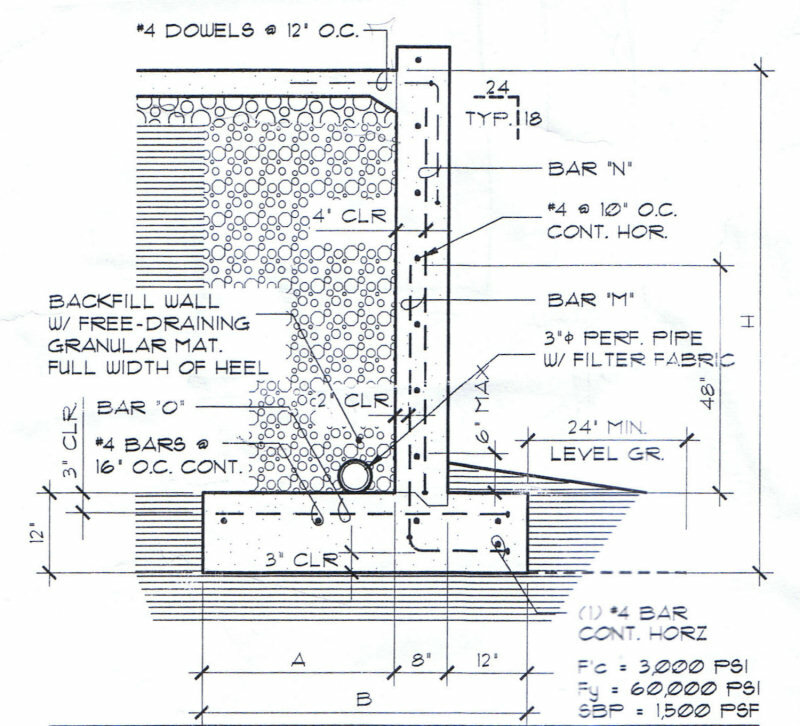 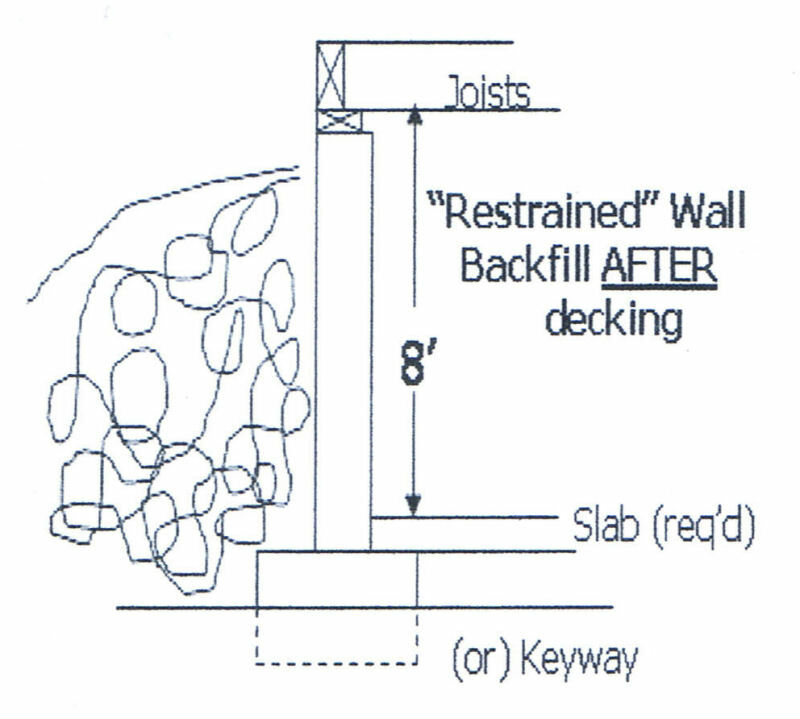 That said, those walls which we typically refer to as retaining walls are those walls over 48” tall or showing unbalanced fill of more than 48”. 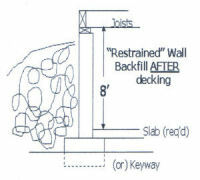 Retaining walls which retain or hold back 48” or more of material must be structurally engineered so that they don’t tip over. 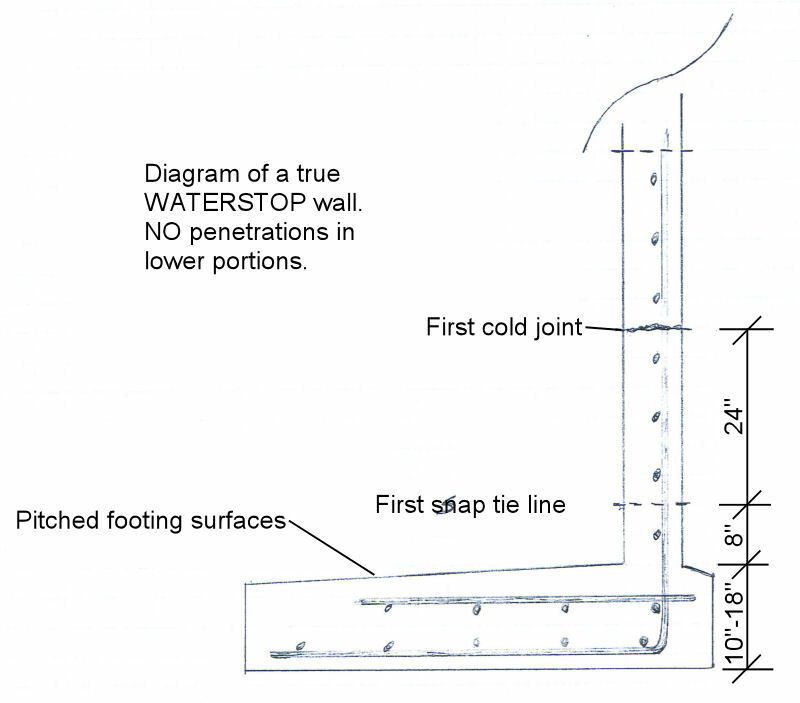 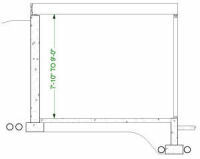 This engineering will show a widened footing, top/bottom restraint, use of angles, corners or sometimes a buttress or tie-back wall. 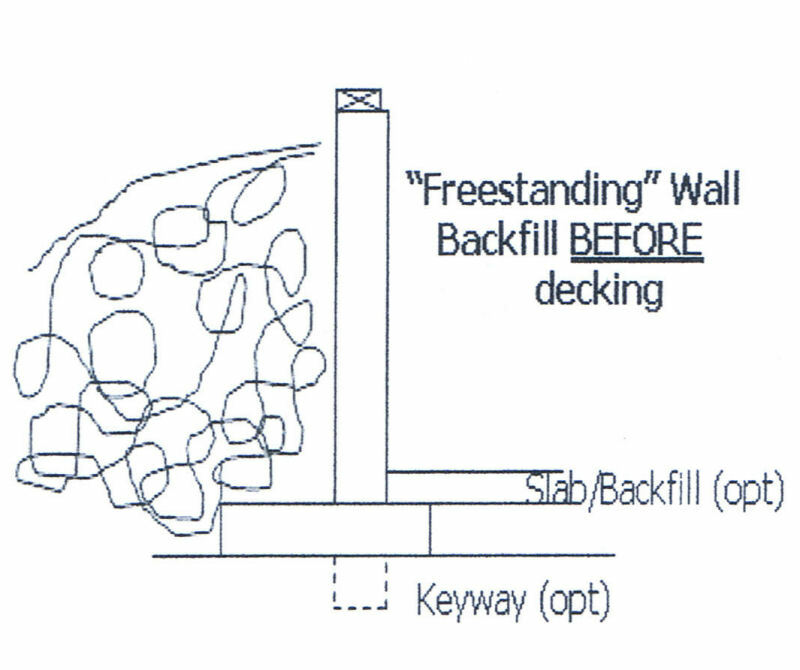 Retaining walls showing as much as 10 ’ of unsupported wall may be covered under prescriptive path engineering. 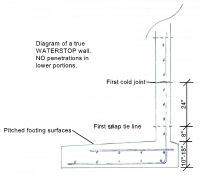 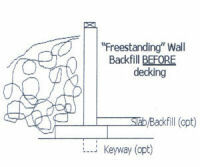 Retaining walls generally fall into one of two categories, restrained and unrestrained, or free-standing. 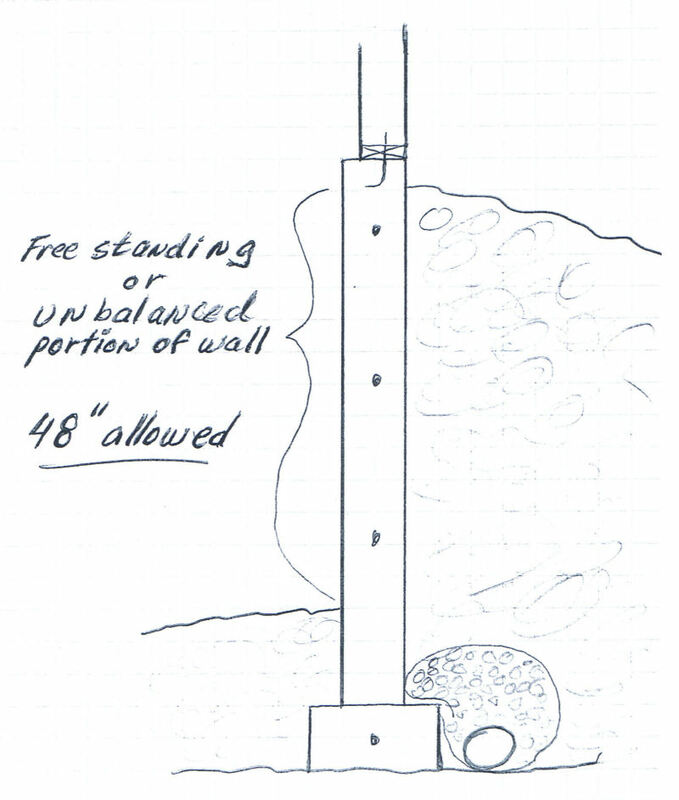 that does not work well.